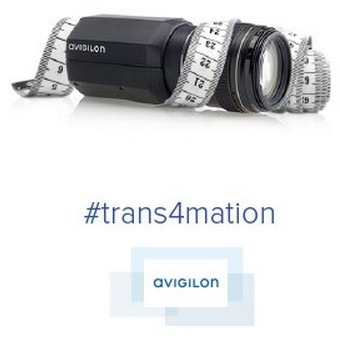 Starting yesterday, Avigilon has been tweeting about a big reveal planned for Jan 15. I'm not aware of them using this kind of tactic before. Are others in the industry doing this and does anyone care to take a shot at what they might be referring to? My guess - A higher pixel count (40 something MP), higher frame rate, JPEG2000 camera based on newer Canon DSLR chips. I agree it must be product related as it couldn't be anything material in a financial sense. If that were the case, they wouldn't be going about it this way and would simply have issued a press release without giving any advanced notice. Come to think of it, it most likely will have something to do with Redcloud and access control integration into ACC. They did say that they had that planned for Q1 2014. Unless they have another surprise in store. Nah. The tweets would've included visual clues of a mess of tinkertoys on top of a stack of 32 NVRs with a fingerprint image in the background. I do not think it has anything to do with VideoIQ. I was on the phone with the VideoIQ regional manager discussing some questions and concerns about the acquisition and was told that there were no immediate plans to change the VideoIQ model. But, you never know. It's possible that being from VideoIQ she may not even be privy to their plans. A clue or a misdirect? Good point. It could be it does have something to do with VideoIQ - transforming #trans4mation - but I'm wondering what more there might be to say on that front only two weeks after the acquisition announcement that they would use this type of tactic. "I'm not aware of them using this kind of tactic before." Looking at the graphics they're using here, they seem to be referring to something about getting in better shape or maybe slimmer. Threadmill. Mirror. A new form factor? It will be interesting to see what other clues they put out there in the lead up to the 15th. By the number of days left until then, there will probably be a lot more than three this time around. Take every post by "Undisclosed (#2125224)" with two very large grains of salt. Then we are both saying the same thing, a TRANS-5-MATION. Atuomated sports analysis through video analytics (mirror: watching oneself and treadmill: performance)? I think the company overall is transforming somehow. The image of the camera on the treadmill and looking in the mirror isn't about just cameras. 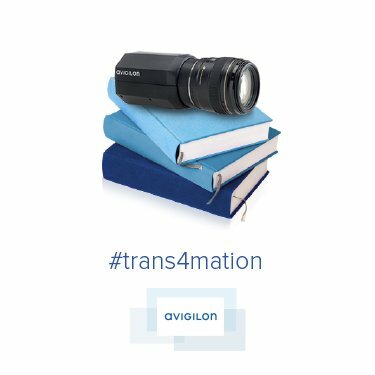 That image has been used to represent Avigilon in a lot of their marketing material, so here it's been used in that sense. They are not just announcing a new camera, they are chaning the whole company. Now they'll add the 4th missing component to making a full security end-to-end play. Probably routers, switches, power supplies, something like that. I've heard things about MOOG being up for acquisition, maybe Avigilon bought MOOG? That would give them a lot of missing odds n' ends in their product lineup. Edge solution? Camera looking at itself. Camera on treadmill to indicate that the cameras are undergoing a transformation. The post Holiday fitness trend continues. The camera is finally sweating today. Well it's a lot like the demos they do. Put a 29MP PRO camera up and show it to the user, then pull the ol' switcheroo and put in a 1MP H.264 model! Curious where you have seen this? Maybe they are showing the PRO because they're going the other way! Looks like they're hitting the books and getting smarter today. It could have something to do with the VideoIQ acquisition after all. Not wanting to show my age, but looking at the trend, I'm wondering if this might not have been an inspiration for this campaign. Nice tie in either way. Maybe the camera is there for scale and they are releasing TINY gym gear. That sorta sounds like my Six Million Dollar Man comparison, with Pinocchio as a bonus. This one seems to be self explanatory. Better stream management tools? Looks like this is the final clue. A new form factor seems more and more likely, but if they've been teasing about this #trans4formation and #bigreveal for over a week, there's certainly got to be more to it than that. One thing that's good about Avigilon's approach here is that they are doing it completely unconnected to a show, which is something a lot of older manufacturers are still hung up on, i.e. let's release it on the first day of ISC West, when most buyers are out at meetings, parties, etc. This way, Avigilon maximizes attention to itself rather than competing with the noise of an event and a bunch of other releases. 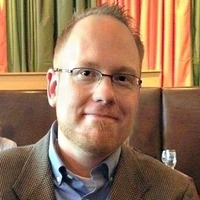 Forunately Eric Quessenberry thinks we are all really gonna like it! One more day to the big #Trans4mation announcement we have. I think you all will really like it. 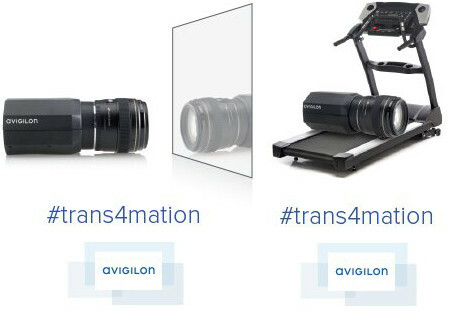 Avigilon is always innovating. Maybe they are just waiting for the exchange to close so as not to roil the market? I think you're probably right about the timing of the announcement and that we're likely to get the full details after 4 PM ET. As far as the press release is concerned, I'd say its a given, securities market rules being what they are. Looks like they decided to put it out before market close. They just announced their next-generation HD Pro Camera series on the H4 platform. Good point John.  - By using this strategy, they fill the void if there isn't anything else as newsworthy out and about for the industry, getting a much larger share of the attention then they would otherwise. Our full review is already up here. Glad you had the article ready so quickly. I doubt it's being 'swamped.' It's got to be a technical issue. We've been on the front page of Reddit and Hacker News, handling huge loads and never went down. You may be right. I was able to get it OK just now. Strange concidence. Probably just the info 'roil' as a thousand algorythmic trading bots try to decipher the 'Trans4mation' announcement in regards to Avigilon's short term trading outlook. .
Company news in electronic text format is available from many sources including commercial providers like Bloomberg, public news websites, and Twitter feeds. Automated systems can identify company names, keywords and sometimes semantics to trade news before human traders can process it. -Wikipedia, emphasis added. Wonder how the embedded '4' affected their score.. Anyway, Cheers to John for a direct bulls-eye prediction! I was wrong about it being 40MP.... but right about it being PRO series and being called H4. I don't know about everybody else, but I can't say I was putting much stock in the 40MP part of your prediction. I'm struggling to see what's so amazing here, all they've done is contradict themselves about JPEG2000 (as mentioned in IPVM's article) and not mentioned what the framerate increase is yet. Bosch are launching 4k cameras in the first 2 quarters of this year with 30fps. I think what they are claiming is that they are delivering JPEG2000's benefits (of breaking up streams) with the bandwidth savings of H.264. It's still not clear to me how they are accomplishing this (as we are discussing on the new release thread). If they have developed some novel way to do this (not simply mutlistreaming and transcoding), it could be a big deal. It will be intresting to see how many 4K 30FPS streams a client mechine can handle. 1 maybe 2 max? Other VMSes will presumably use multi-streaming and transcoding, like Avigilon, yes/no? Do you know other VMSes which can do "HDSM" on playback ? What are the name of its processes? What network protocols are used? How much of what they speak about has yet to be implemented? I am sure John will gladly answer all of your ?? 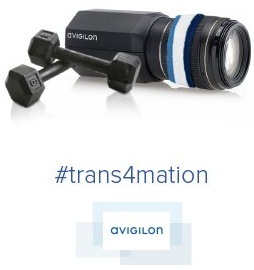 Alex, no other VMS implements the marketing term of Avigilon. Thank you. 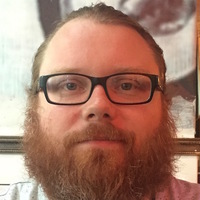 which other VMSes can intelligently manages streams during remote playback ?